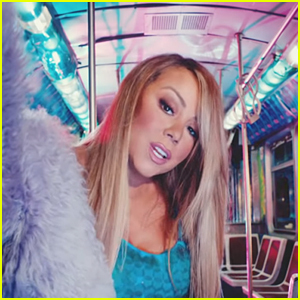 Mariah Carey Takes a Subway Ride in 'A No No' Music Video - Watch! Mariah Carey is making public transportation look glam! 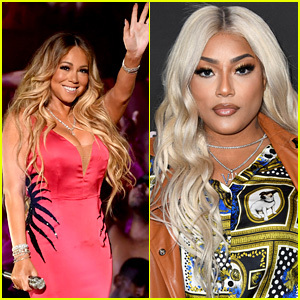 The Caution diva released the music video for her latest single “A No No” on Friday (March 8). 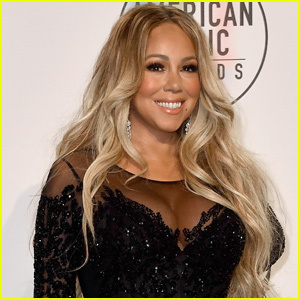 In the video, Mariah looks fabulous as ever in a subway car with plenty of dancing friends and family – including a cameo by her 7-year-old children, Roc and Roe! 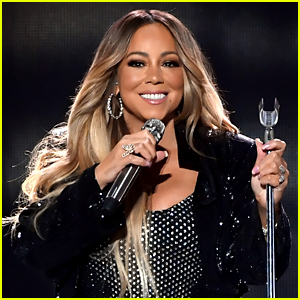 Following the release of her latest studio album, Mariah recently kicked off her Caution World Tour in Texas. Check out the set list and see pictures! 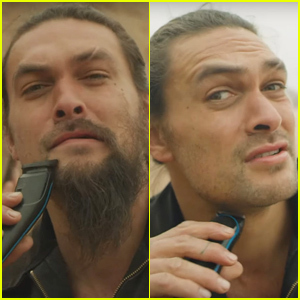 Watch the video for “A No No” below. Mariah Carey Feat. Stefflon Don: 'A No No (Remix)' Stream, Lyrics & Download - Listen Now! Mariah Carey Kicks Off 'Caution World Tour' in Texas - See the Set List! Mariah Carey Confuses The Chainsmokers for One Direction! 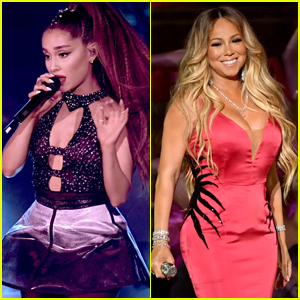 Mariah Carey Makes Surprise Appearance on 'Lip Sync Battle' - Watch Now! 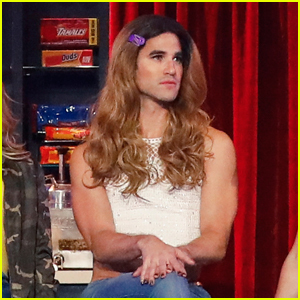 Darren Criss Slays as Mariah Carey in 'Lip Sync Battle' Sneak Peek - Watch Here! Mariah Carey Shows Off Her Incredible Figure in Vacation Bikini Photo! Mariah Carey & Bryan Tanaka Enjoy Holiday Vacation in St. Barth's! Mariah Carey & Boyfriend Bryan Tanaka Go Shopping Before a Movie Date in Aspen! 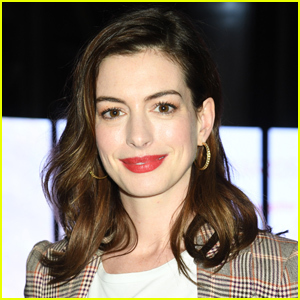 Mariah Carey Tosses Snowballs at Photographers in Aspen! The added whistles frm the studio are insane!